Skid Steer tires come in all different sizes, ply ratings and tread patterns to fit the variety of skid steer loaders in use today. This includes tires for job sites, transfer stations, landscape contractors and for snow removal applications. Finding the right tire for your equipment, application and budget begins by picking the right vendor. Pete’s Tire Barns is your skid steer tire expert. 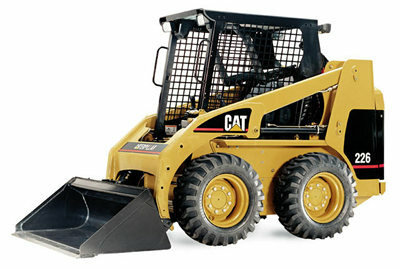 We carry a full line of pneumatic, solid, and airless skid steer tires to fit all kinds of equipment. This includes the Michelin Tweel airless tire and skid steer tire retreading. Browse our assortment of high quality tires from BKT, Carlisle, Double Coin, Michelin, Maine Industrial and more.